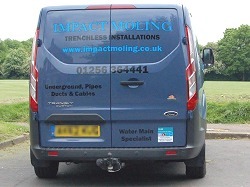 We are experts in the use of trenchless technology, particularly Impact Moling. 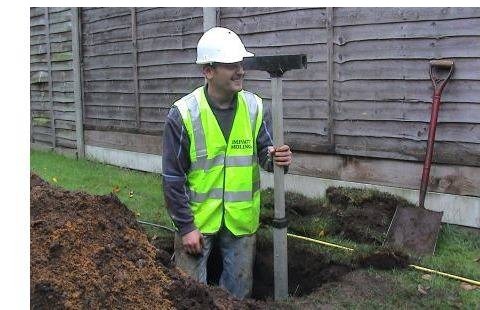 Over the last 15 years we have helped a number of leading building and construction companies, utility companies, plumbing & drainage companies, networking companies, insurance companies and residential customers in the UK to repair and renew underground pipes, ducts and cables using techniques that minimise or eliminate the need for excavation. 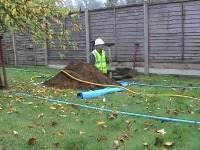 We provide a cost effective alternative to traditional open cut methods of installation, renewal and repair. Our services can also help you to reduce the impact on the environment.